No Winnipegger alive has ever experienced the kind of winter we've just survived. 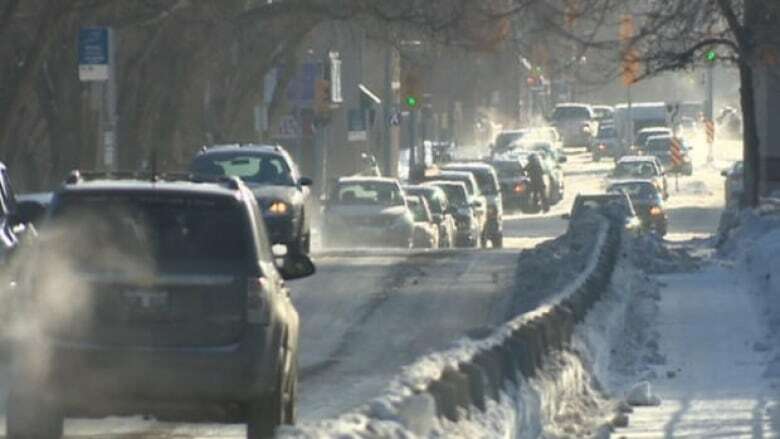 Environment Canada's senior climatologist Dave Phillips said Friday Winnipeg is emerging from the coldest winter since 1898. "It was 116 years ago," he said. "And think about it. In 1898, there was no talk of global warming or urban heat islands, no cars or pavements and the population was a twentieth of what it is now in Winnipeg." He said it's no small achievement to make it through the coldest winter in more than a century. "Just keeping your home and your business warm has cost you about another 17, 20 per cent more so, not a lot of good things we can say about it except the fact that you survived it," Phillips said. He said on average, temperatures during the period of December through March were 6 degrees colder than normal. Phillips also said the past winter was one of the snowiest since 1898. Environment Canada said on top of that, Winnipeg got another 5 cm of snow Thursday, but it was wet snow and some of it at least, quickly disappeared. The rest of southern Manitoba got either the same or less. Phillips said there are indications winter is coming to an end. The mercury is forecast to climb into double digits next week. But he said, don't get carried away, because 12 per cent of Manitoba's annual snowfall arrives in April. "We do see a significant change of a season when you get into April," he said. "The bad news is, don't put away the snow shovel." Phillips said even further ahead, May through July are expected to be warmer than usual, with normal precipitation.